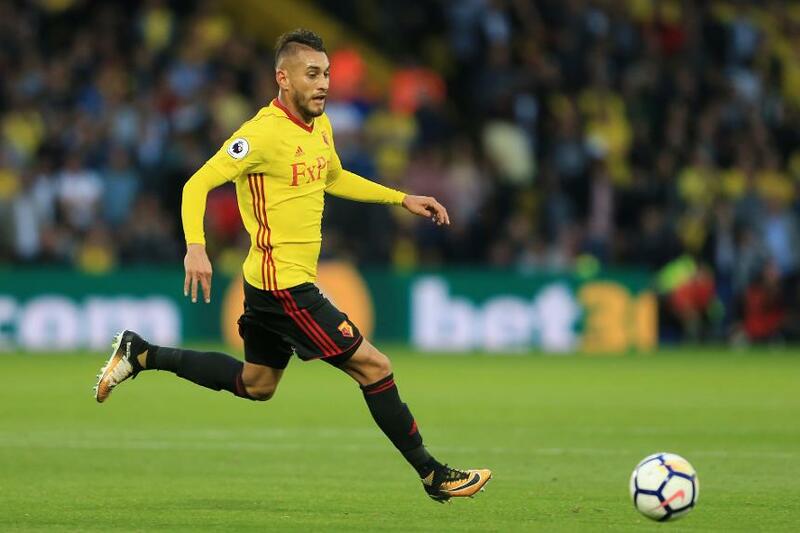 Roberto Pereyra is in contention for Watford despite limping off at home to Leicester City. Will Hughes and Kiko Femenia (both thigh) are still out, while Troy Deeney is halfway through his four-match ban. Nathaniel Chalobah (knee), Miguel Britos (foot), and Younes Kaboul (ankle) are longer-term absentees. For Swansea, Ki Sung-Yueng (calf) is facing a late fitness test and doubts remain over Wilfried Bony (hamstring). Swansea City have lost 1-0 in both of their previous two Premier League trips to Watford, failing to score from any of their 21 shots in these matches. If Watford win, Swansea will be the first team the Hornets have defeated as many as three times at Vicarage Road in the Premier League. Watford's 2-1 win over Leicester City in Matchweek 20 ended a run of six PL matches without victory. They have yet to record back-to-back home league wins under Marco Silva. Andre Gray scored a hat-trick in his final league appearance in both 2015 (v Bristol City) and 2016 (v Sunderland). Marco Silva: "We did the same against West Ham [play against a new manager] and we did well. We will keep focus on winning the match." Carlos Carvalhal: "I think we have good players. We have players with quality who can score goals and create chances. There is no magic – things will not change in a few days. But we need to move very fast."